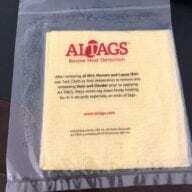 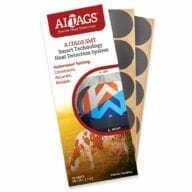 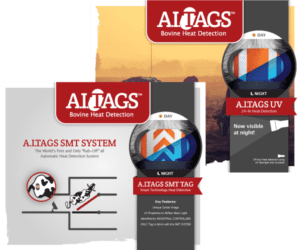 A.I.TAGS are the only 2 color, bovine heat detection tag in the world! 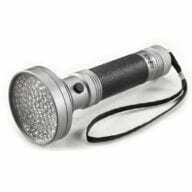 They are extremely accurate and highly visible. Apply A.I.TAGS between the hip bones and the tail head prior to standing heat. 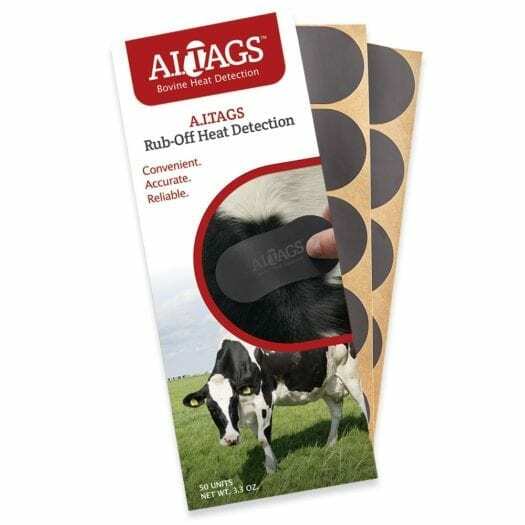 When the cow or heifer is mounted, the Rub-Off surface is removed by mounting activity exposing the bright color signal layer.